Very comfortable and attractive sunglasses. Greate value from FramesDirect and delivered on time. Would purchase again. Exactly what I was expecting based on the great description and pictures! I have high cheekbones and need a narrow lens. I have two versions of this model, both fit great, are high quality and yet were made in China. This model is the real thing, not a knock-off. Bought first pair at local Sun Glass Hut. 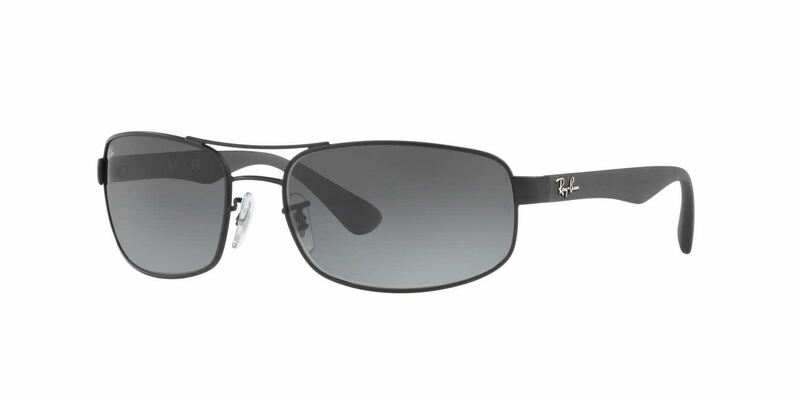 It is really hard to find sunglasses with high quality optics which are not polarized nowadays. If you have a HUD in your car, you will need non-polarized lenses. These have a nice frame which does not feel cheep, but does not come across as high end luxury either. The lenses, however, are some of the highest quality you will find. These are pretty wide frames which fall into the extended fit category. If you have a round or oval face and a big head, these are for you. ;-) I'm quite happy with them and easily recommend them should you be looking for something in this category. These glasses are nice looking, but they are made pretty cheaply. I received the ones from China so maybe that had something to do with it.